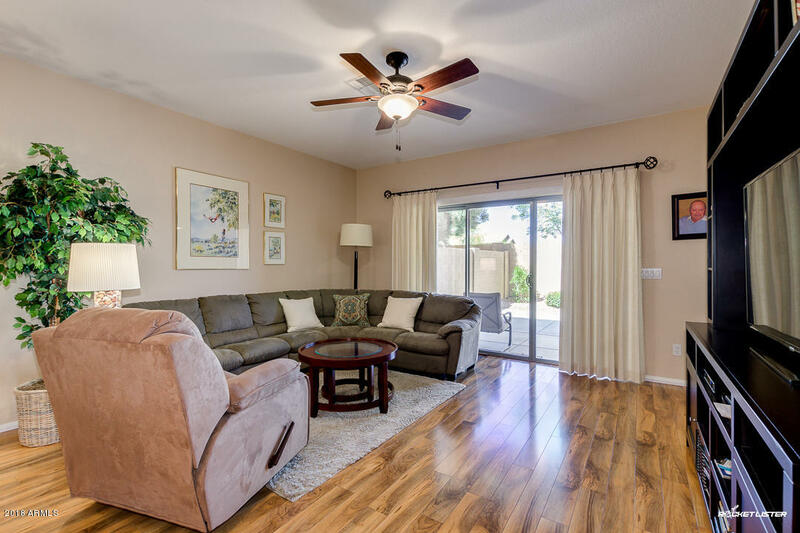 Great price for this lovely 2 bed plus a den (French Doors), 2 bath townhome located in the heart of Chandler with pride of ownership. 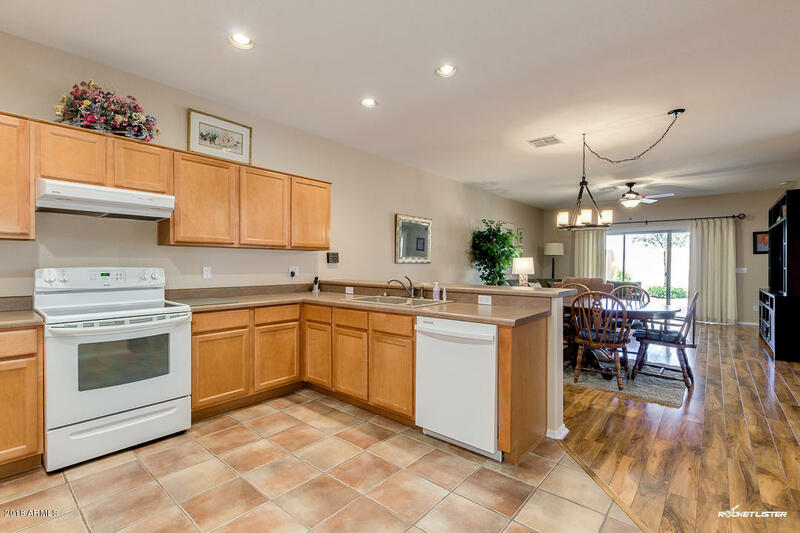 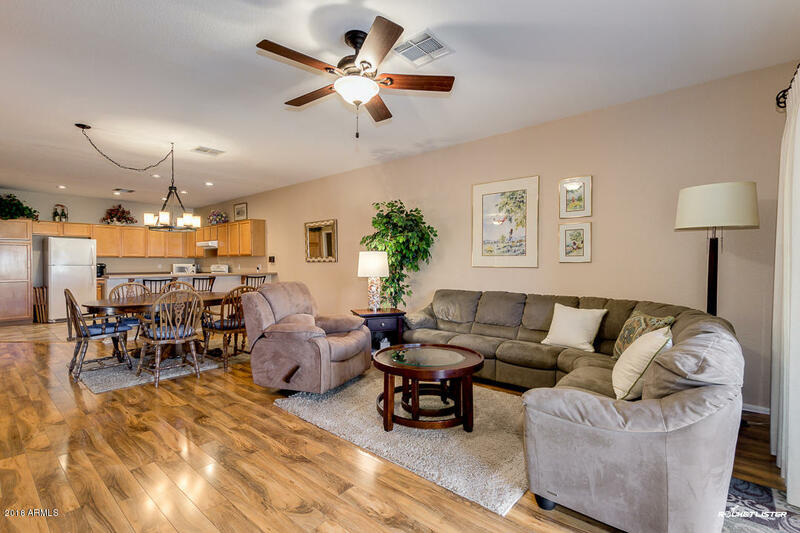 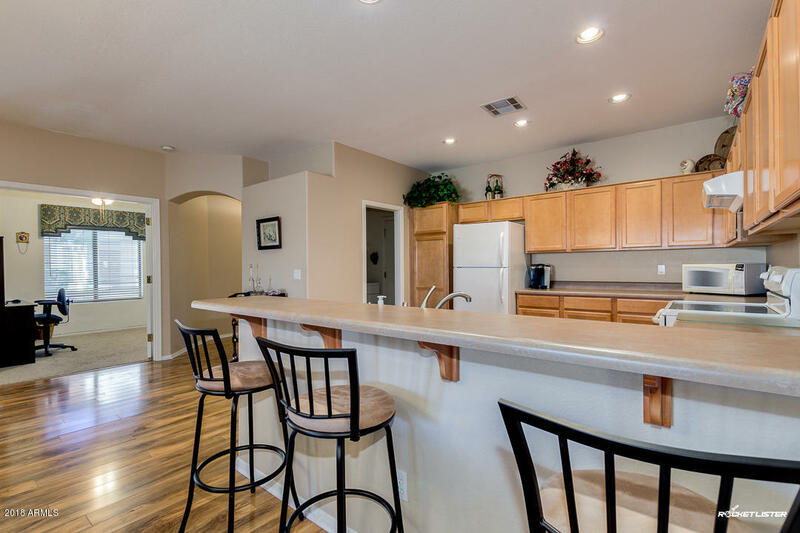 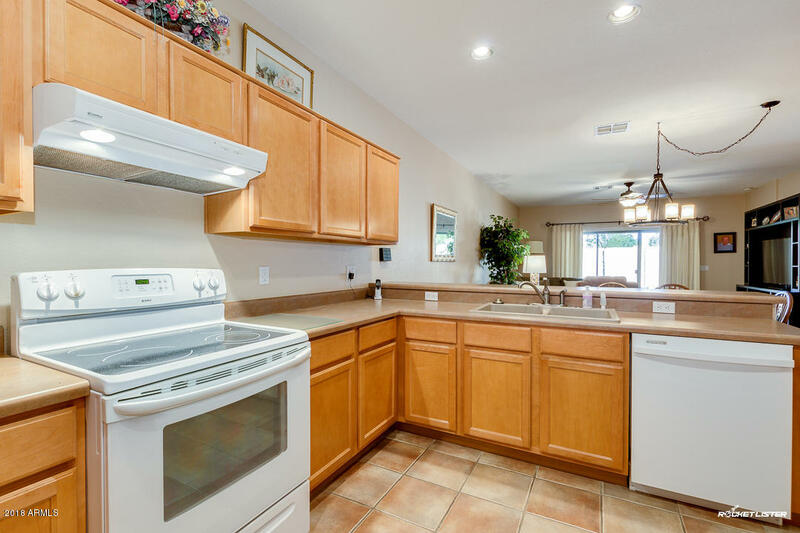 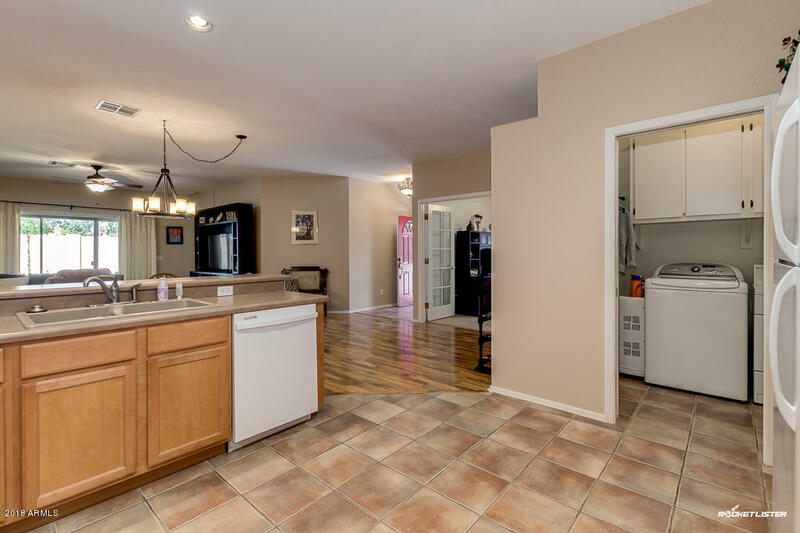 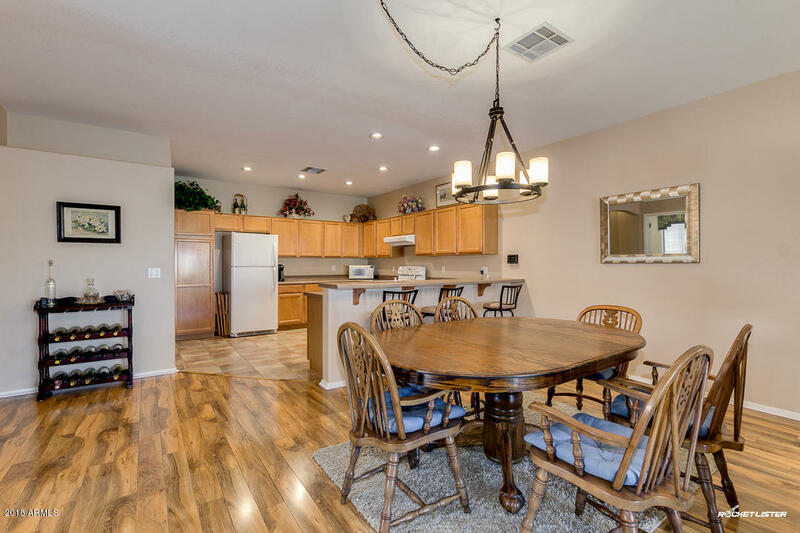 Start with an incredibly spacious kitchen with lots of counter and cabinet space, and breakfast bar that opens to dining area and great room. 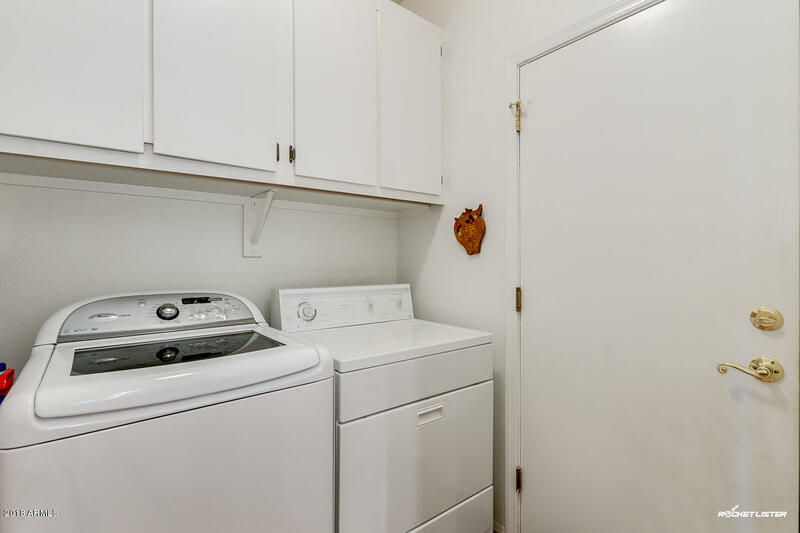 NEWER AC 2013, 9 FT ceilings, neutral paint, nice laminate flooring, & all appliances stay. 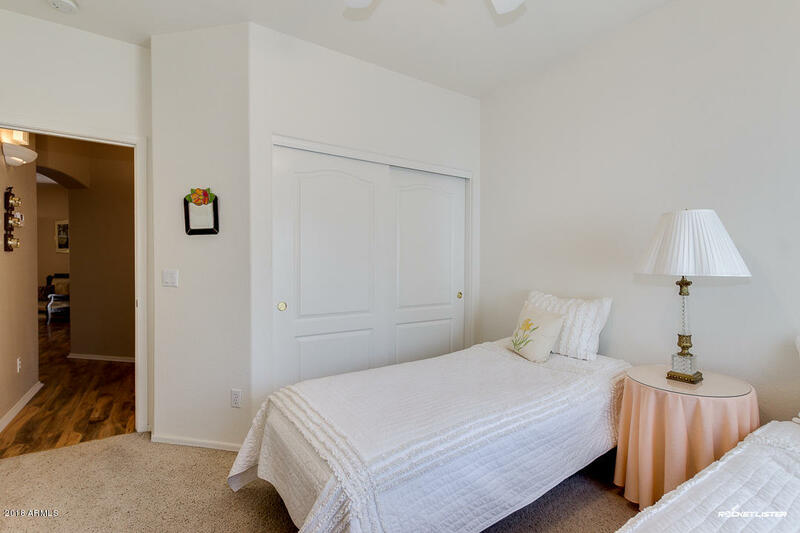 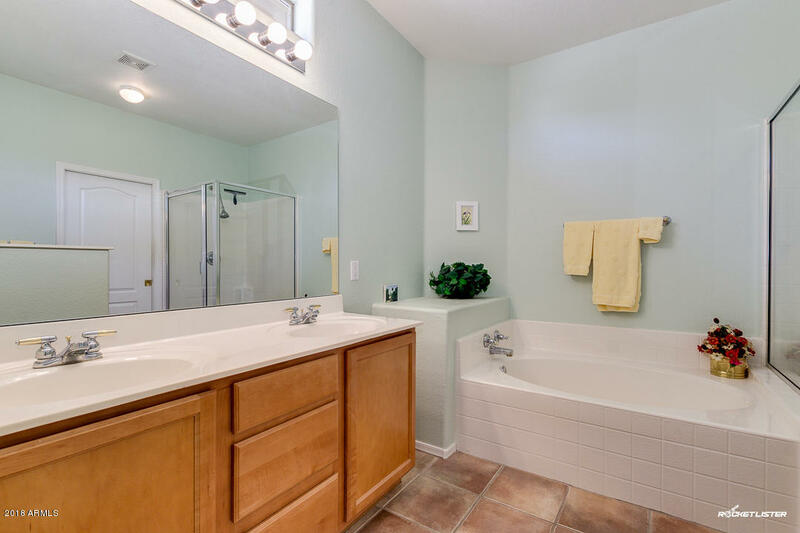 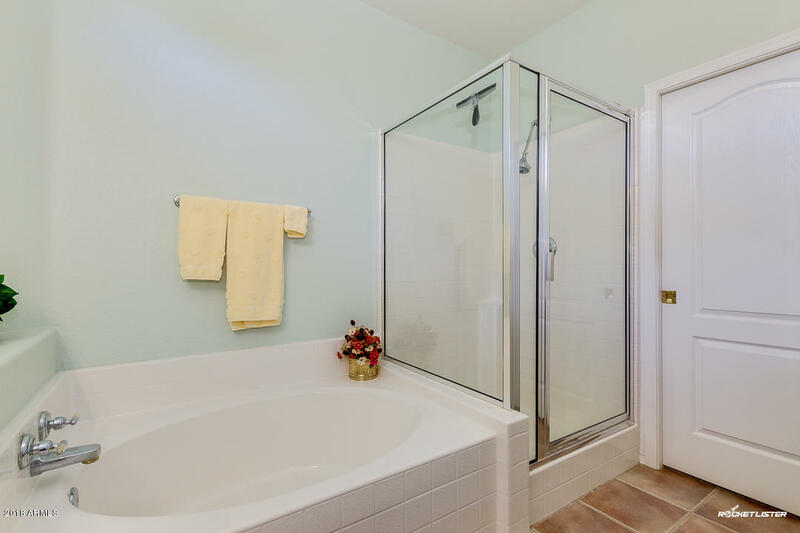 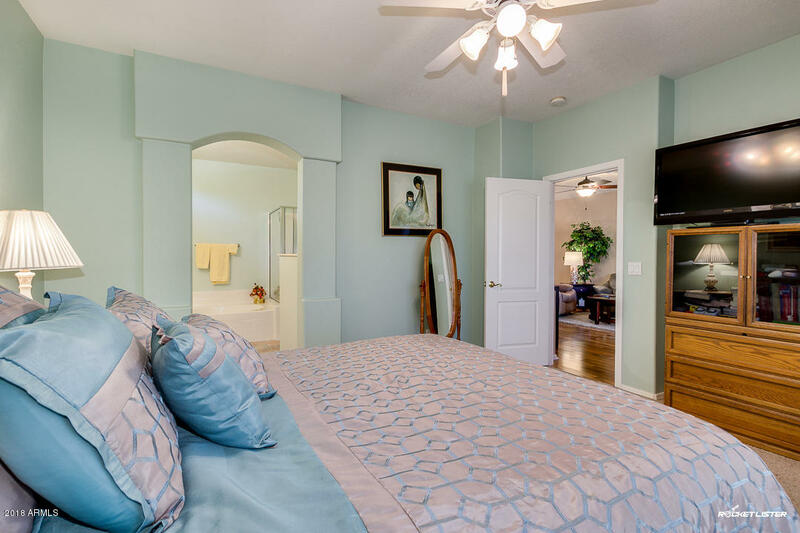 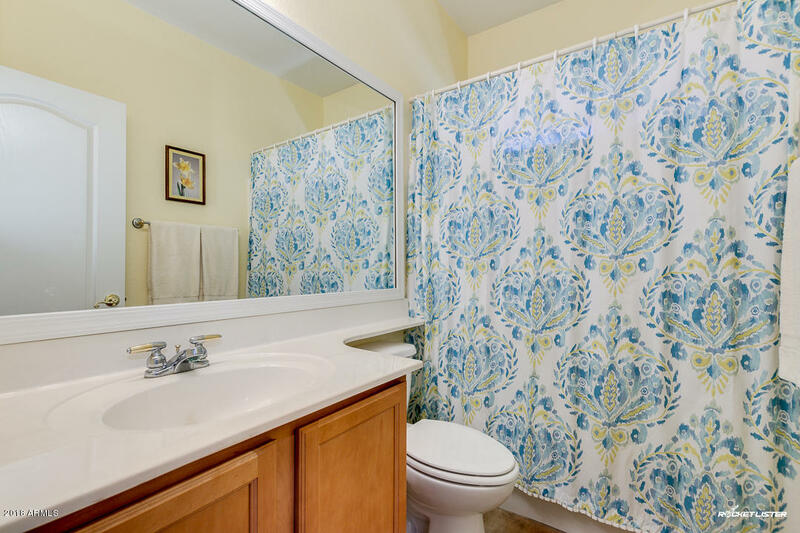 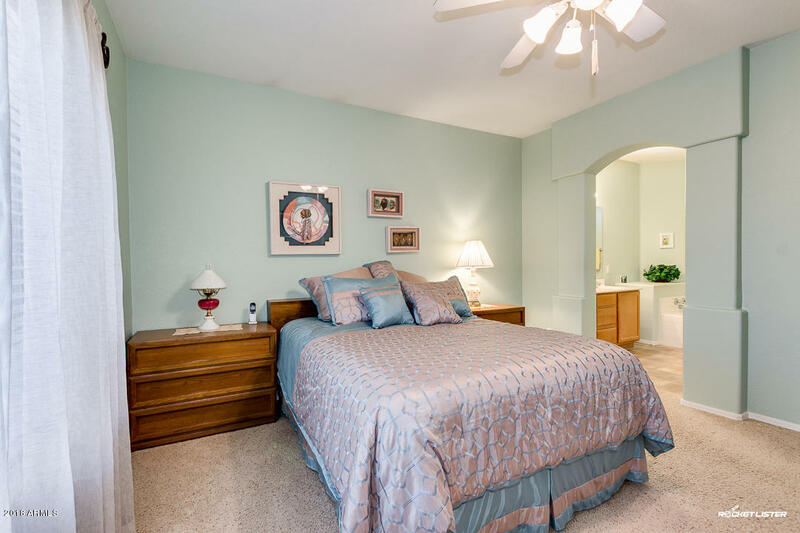 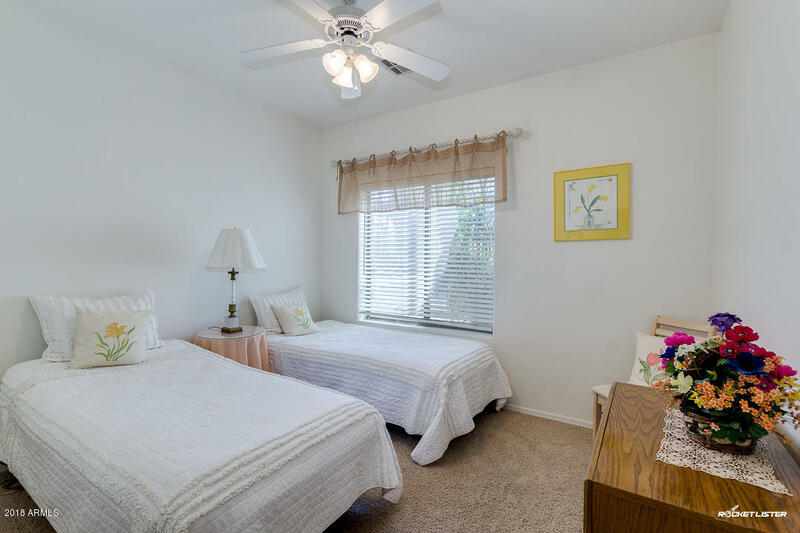 Master bedroom is split and has full bath with dual sinks, separate tub & shower, & walk-in closet. 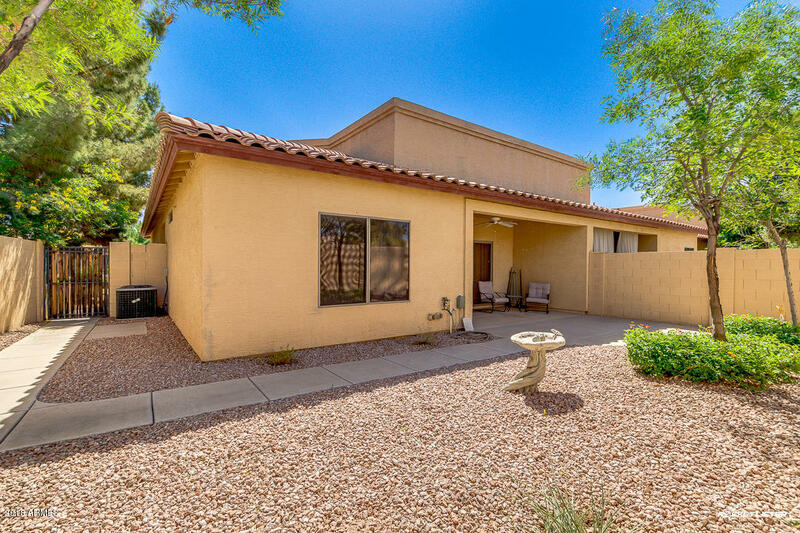 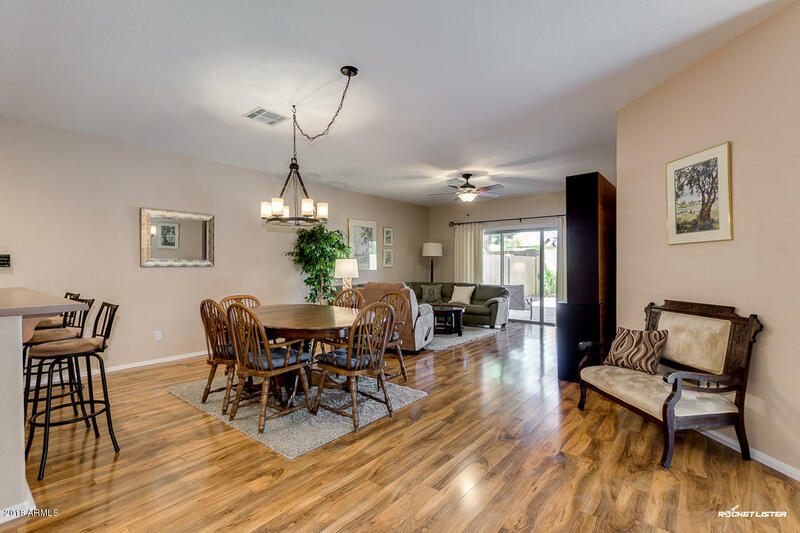 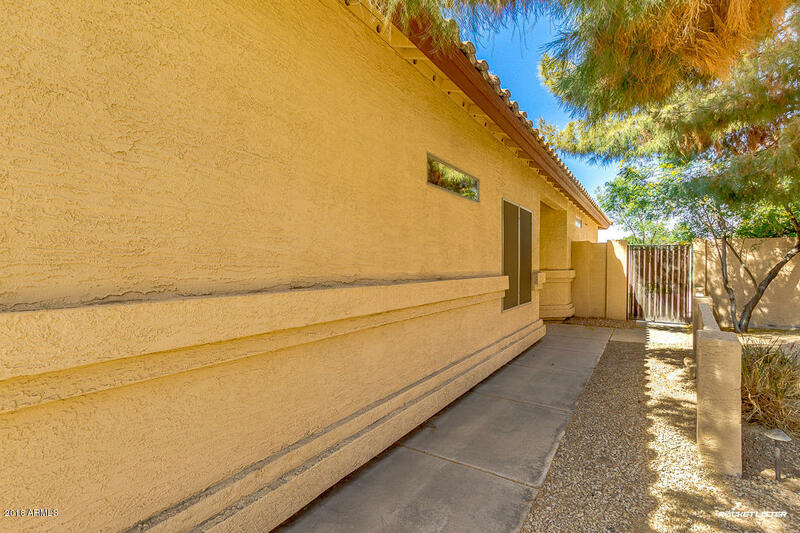 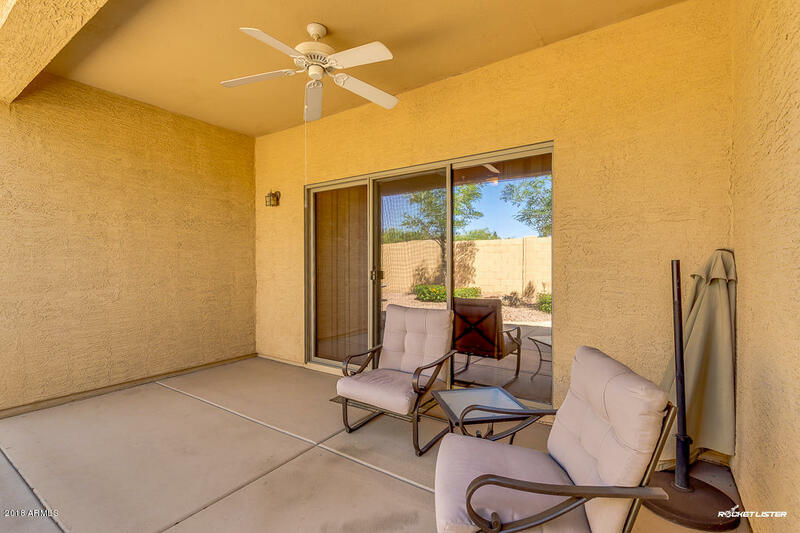 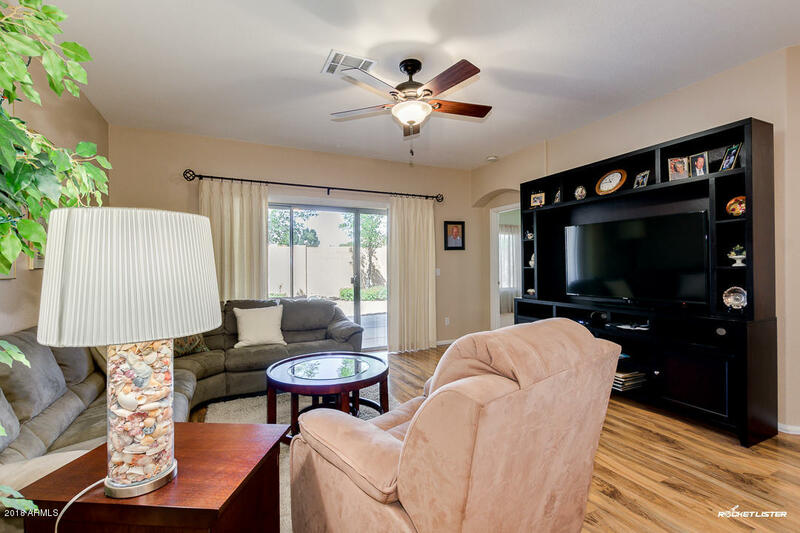 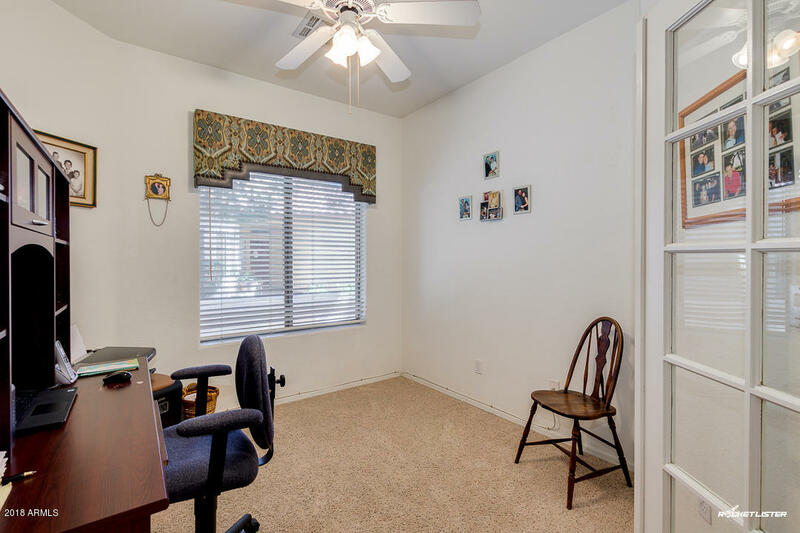 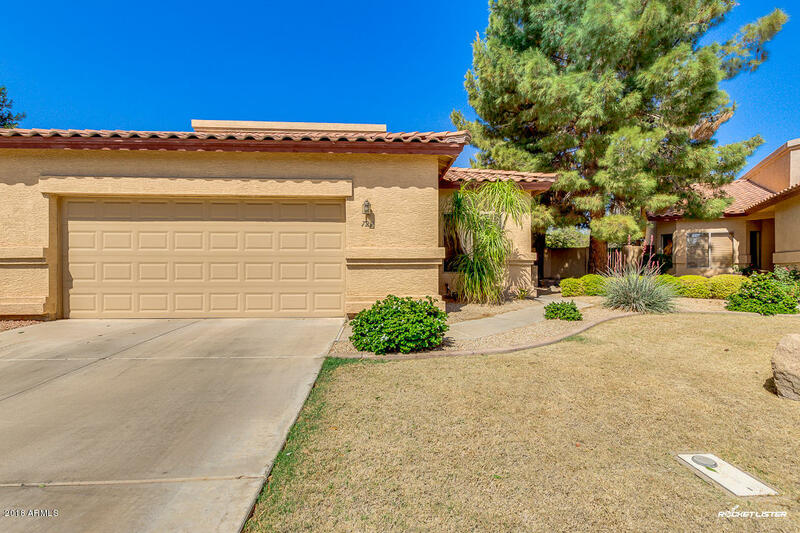 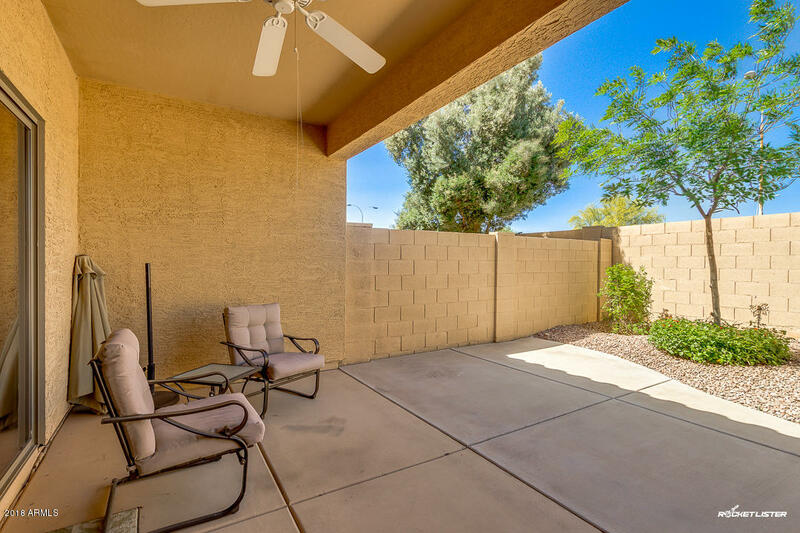 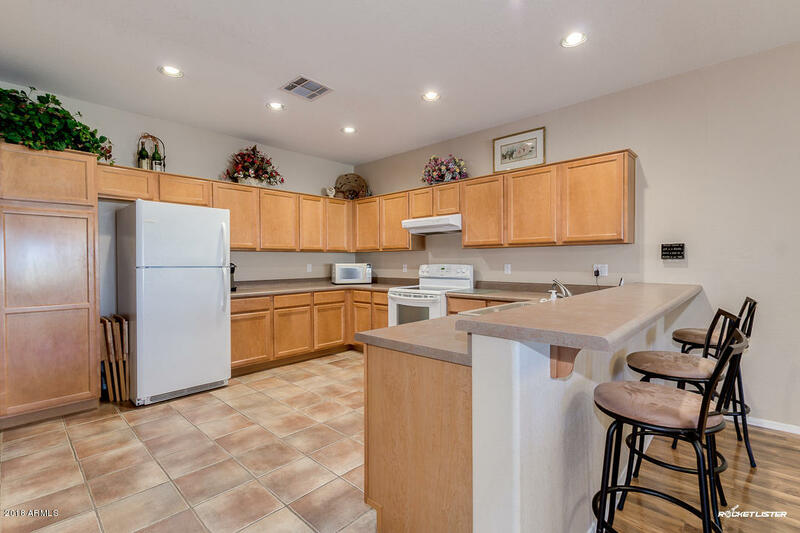 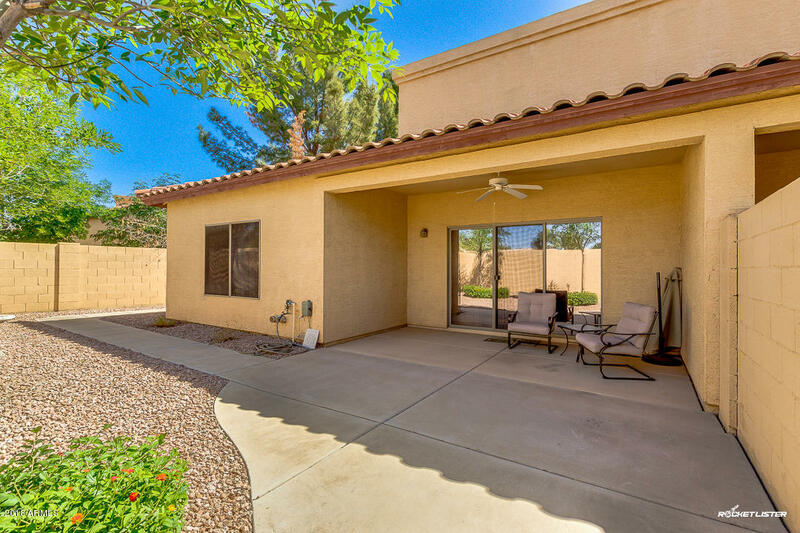 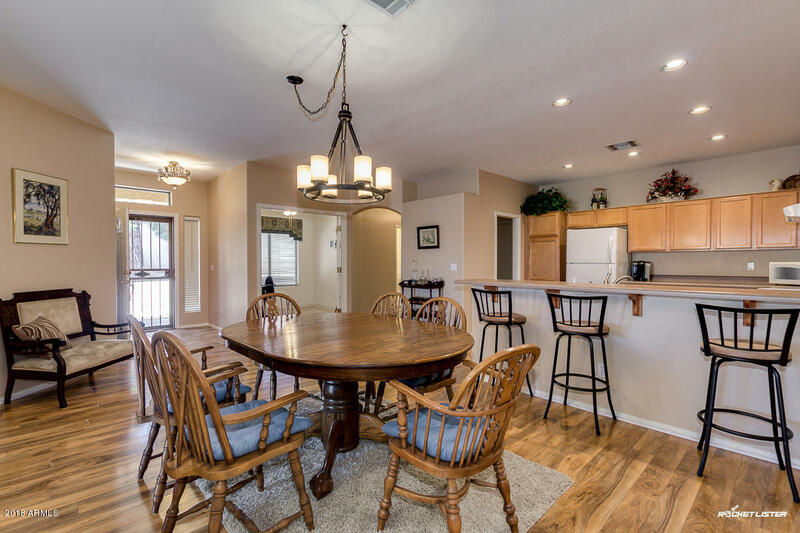 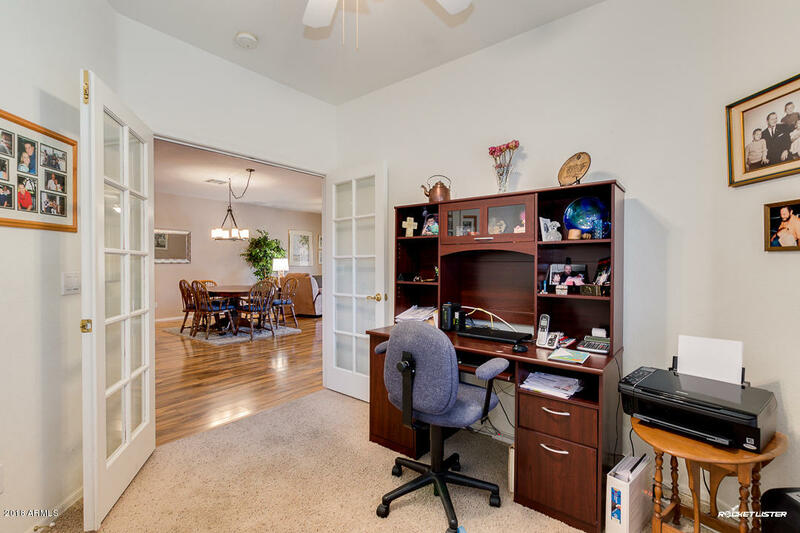 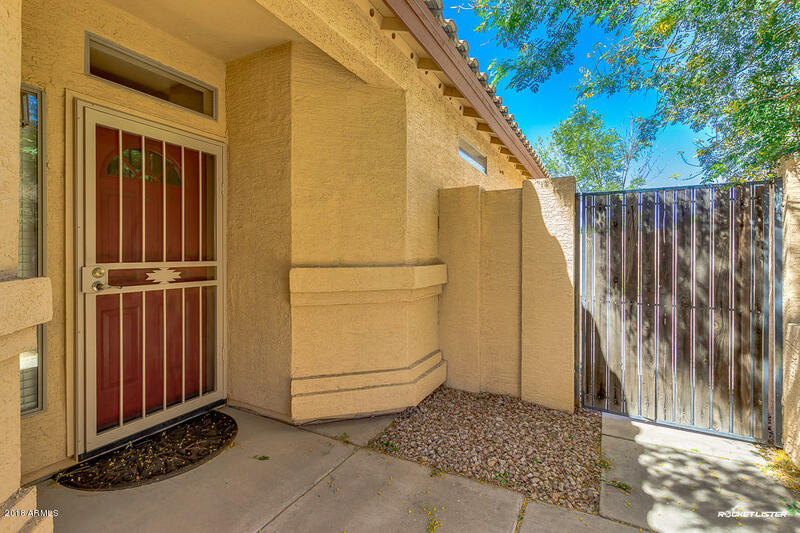 Great location within minutes of Chandler Mall, Intel, parks, schools, & three major freeways (101, 202, & I10). 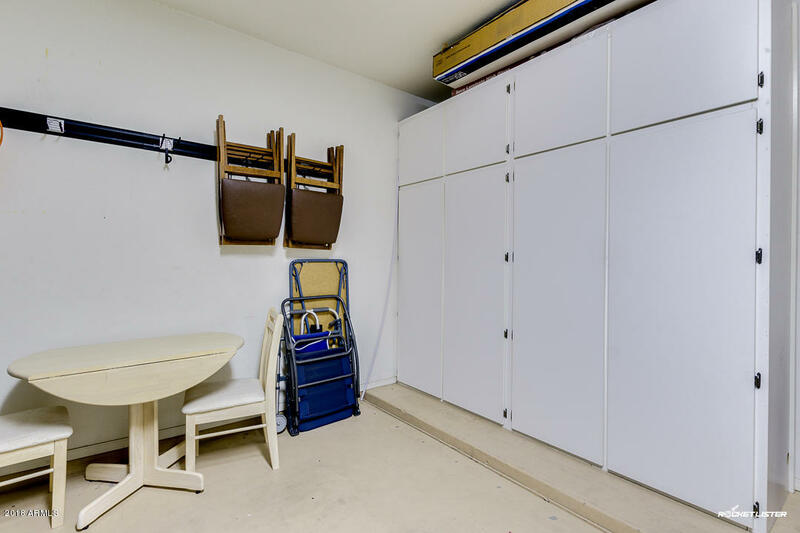 Nice-sized garage with cabinets& epoxy floor. 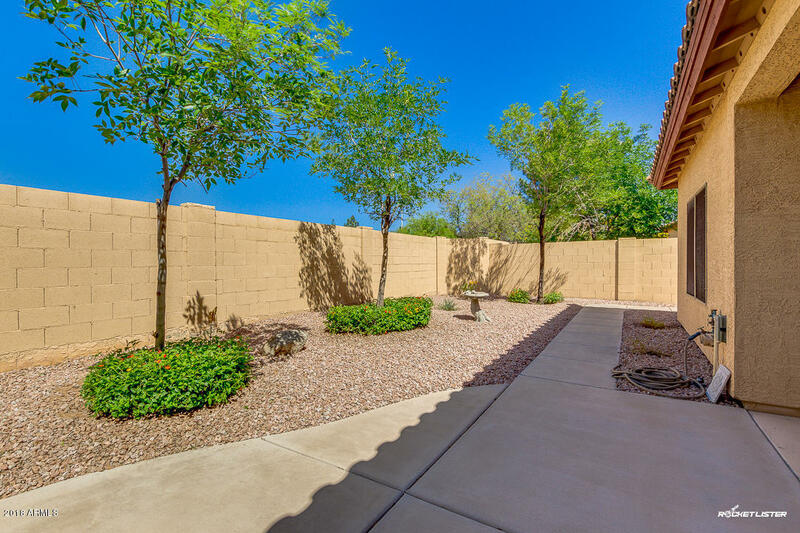 Fully landscaped front/back yards with sidewalk. 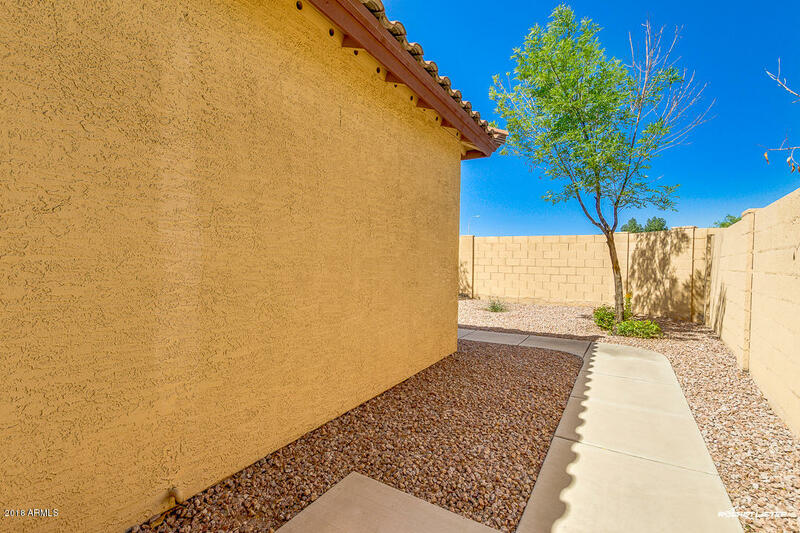 Guest parking right in front. 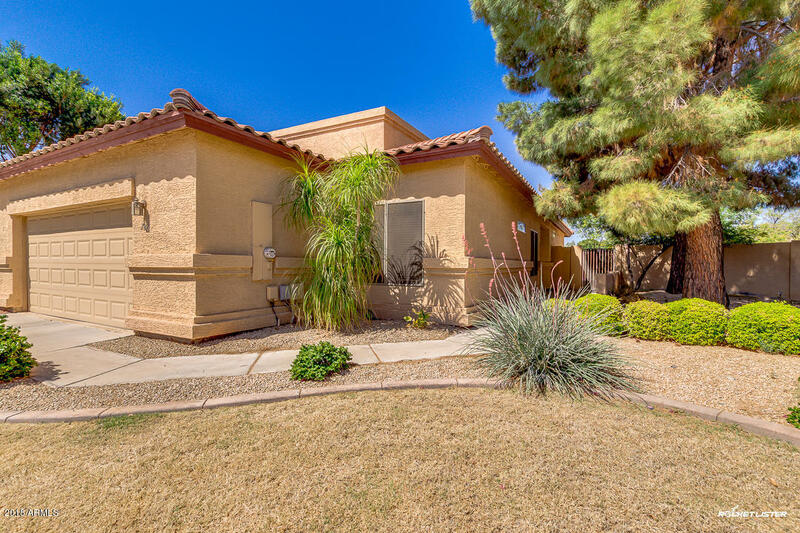 Community pool/spa across from this home. 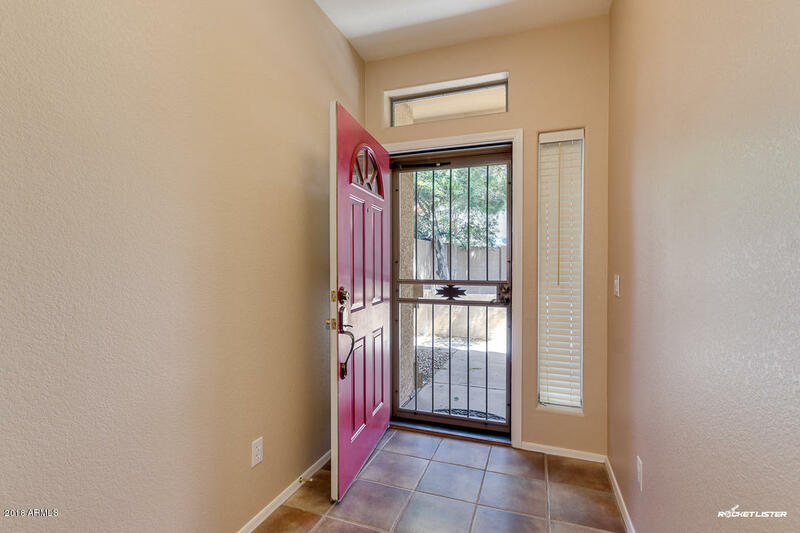 Great potential as a lock & leave or rental.